2018 has been an exciting year at Hero Digital as we continue to see clients accelerating their growth by investing in customer experience (CX). The market demand for CX services has been substantial, and we’re beyond thrilled to announce some big news as we enter into the new year. We’ve found an agency that shares our belief in the power of CX to change businesses, has been producing digital experiences for top brands since 2006, and aligns perfectly with our core values. 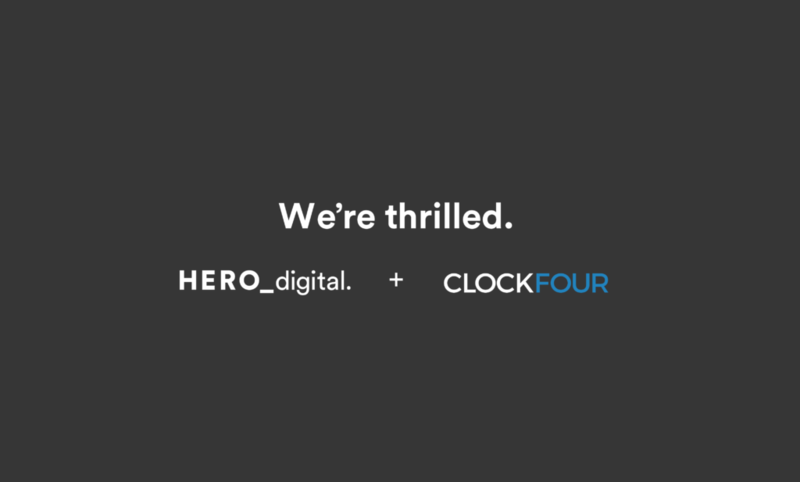 I’m pleased to share that Clock Four is officially joining the Hero Digital team! Clock Four, like Hero, is headquartered in San Francisco, CA, and has a national footprint with offices in New Jersey and Minnesota. Since their beginning, they have prided themselves on being stewards of the customer journey as they help CMOs marshal new technologies and strategies to deliver consistent, authentic brand experiences. 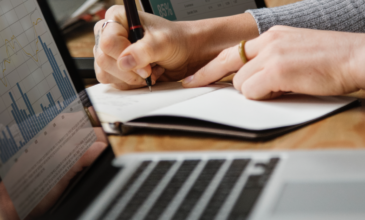 They have deep expertise in the financial services and B2B verticals, and they have a roster of long term clients that consider them a strategic partner, including U.S. Bank, Juniper Networks, and Elan. Jon Eberly, the CEO of Clock Four, has created an incredible organization. With a belief in unmatched client service and delivery that exceeds expectations, his team of digital specialists produce phenomenal work. The entire Clock Four team will be joining the Hero team, allowing us to create even more brand experiences globally. 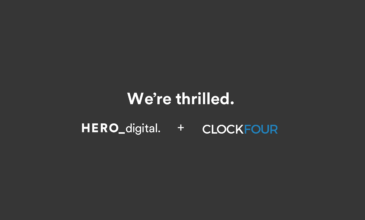 The addition of Clock Four strengthens Hero Digital’s existing offerings for clients, specifically accelerating account-based marketing skills for B2B clients and customer acquisition expertise for the financial services sector. Our clients, chiefly CMOs and their organizations, are making huge investments in CX. The current market demands agencies to be wide enough to scale to support across Fortune 1000 businesses, but nimble enough to make a fast impact. Adding Clock Four to the Hero team augments our ability to deliver on that demand and continue to grow alongside the companies we’re proud to call our clients. Please join me in welcoming Jon and the entire Clock Four team to Hero Digital!